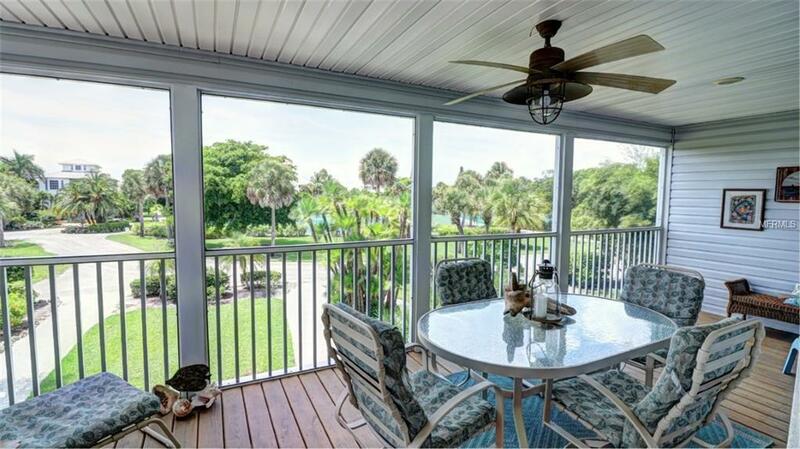 This beautiful 2 bedroom, 2 bath condominium is a rare opportunity to own in the Palm Island Bay Villas. 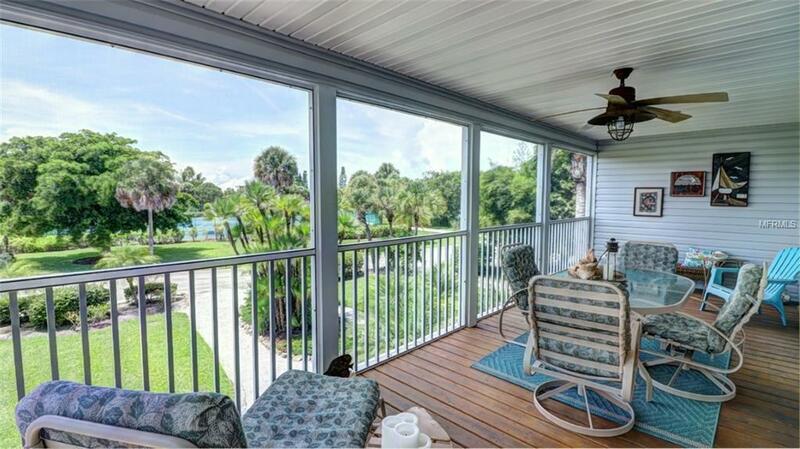 These condos are just steps from boat dockage making it a boaters paradise! Surrounded by lush landscaping and foliage, this particular Bay Villa is in immaculate condition with island-style furnishings and finishes. 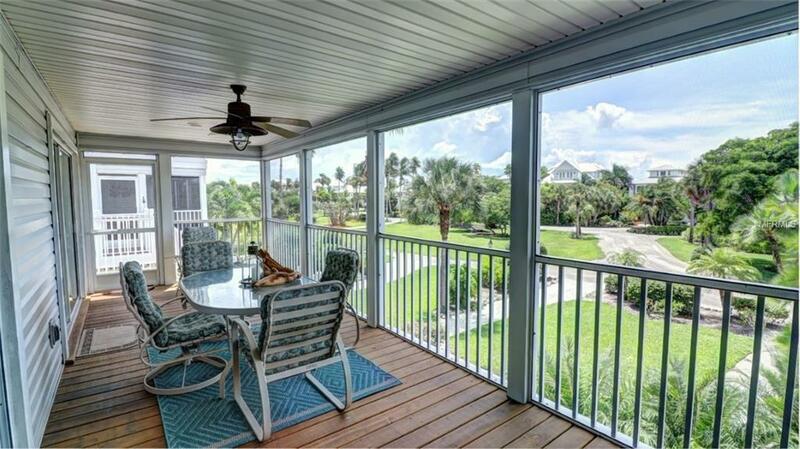 The spacious lanai with a beautiful vista of the resort is the perfect place to sip a beverage or have a meal with family and friends. 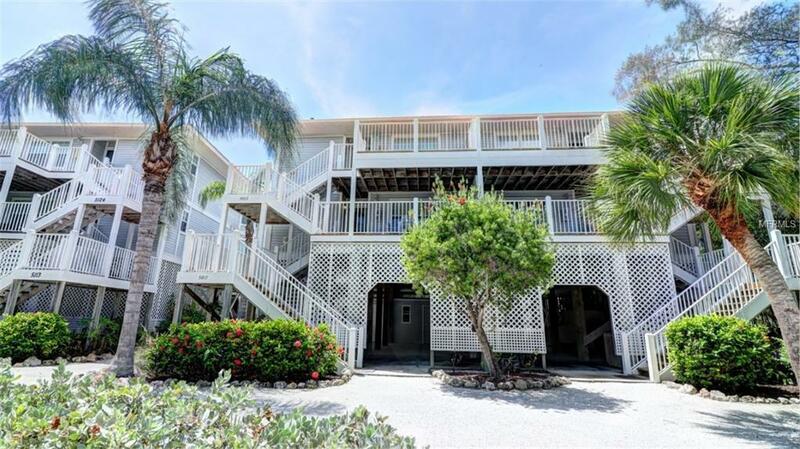 Ideally located, the condo provides easy access to the tennis center, the pool and spa and just a short stroll down the cart path to the private beaches of Palm Island Resort. Life at Palm Island Resort is a dream with 2 miles of sugar sand beaches and the best sunsets and sunrises you will see anywhere on the Gulf Coast. Resort amenities include Rum Bay Restaurant, Coconuts Internet cafe, recreation equipment rentals, nature tours, fitness center and classes, massage therapy, tennis courts and Tennis Pro Shop, full concierge service, and so much more. Call today to schedule an appointment, before this extraordinary ownership opportunity slips away.